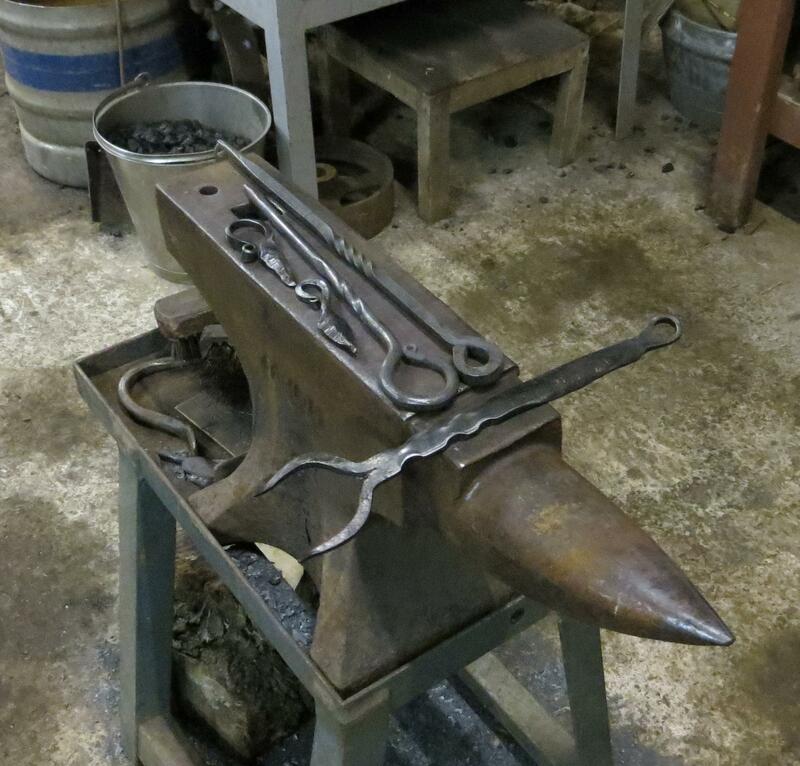 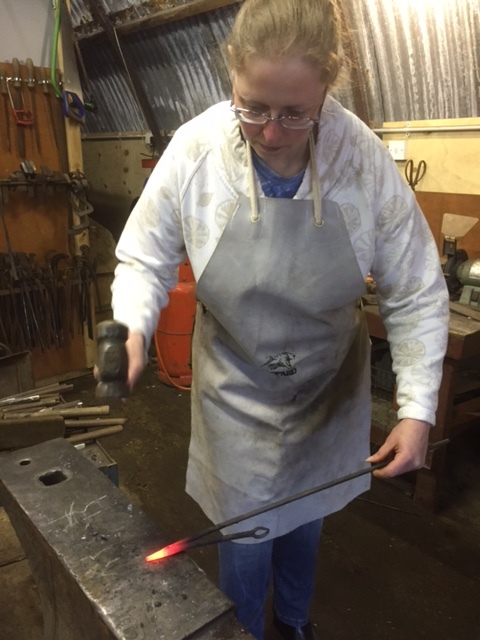 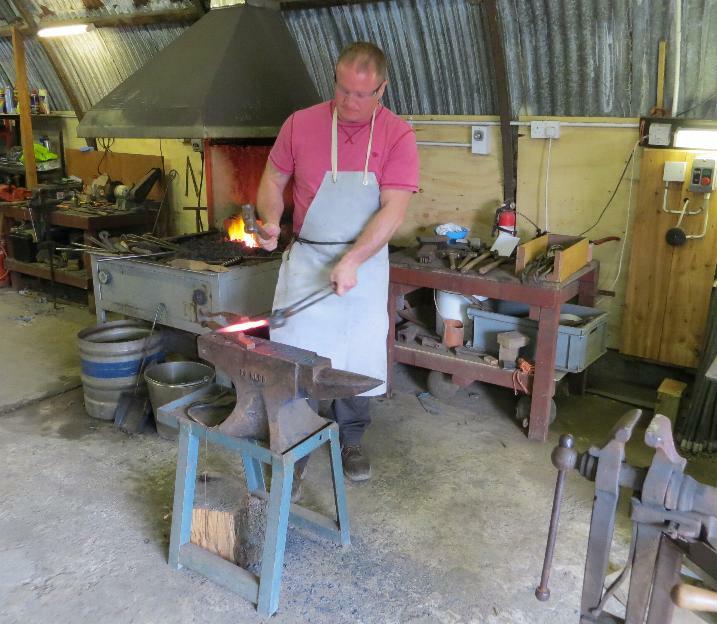 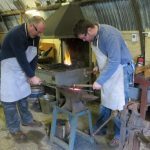 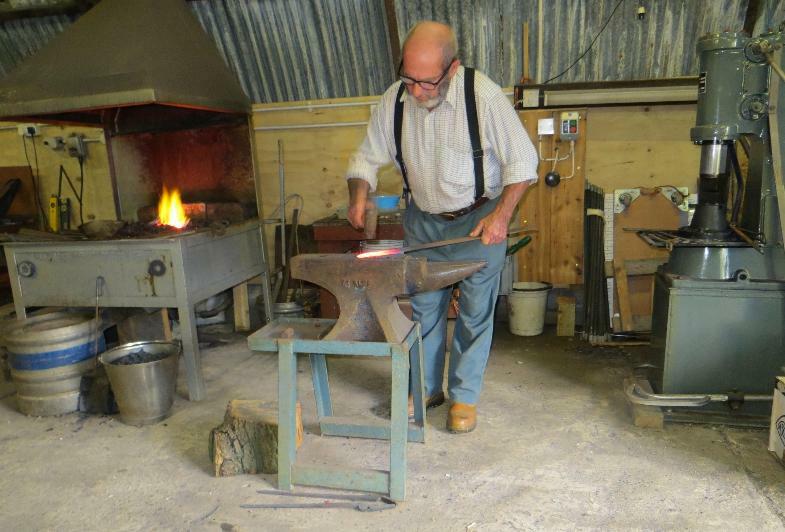 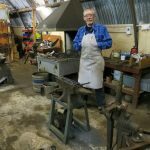 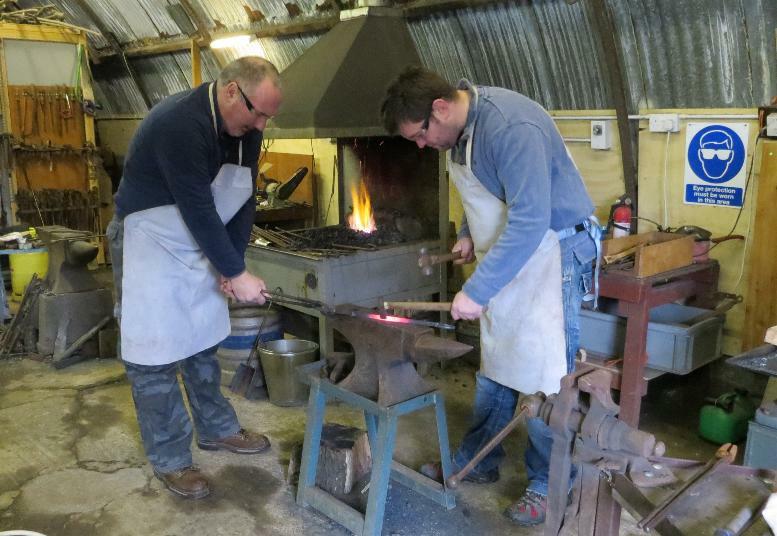 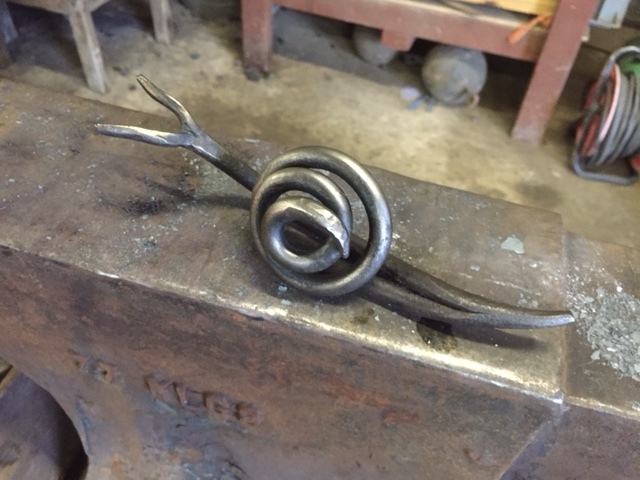 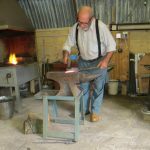 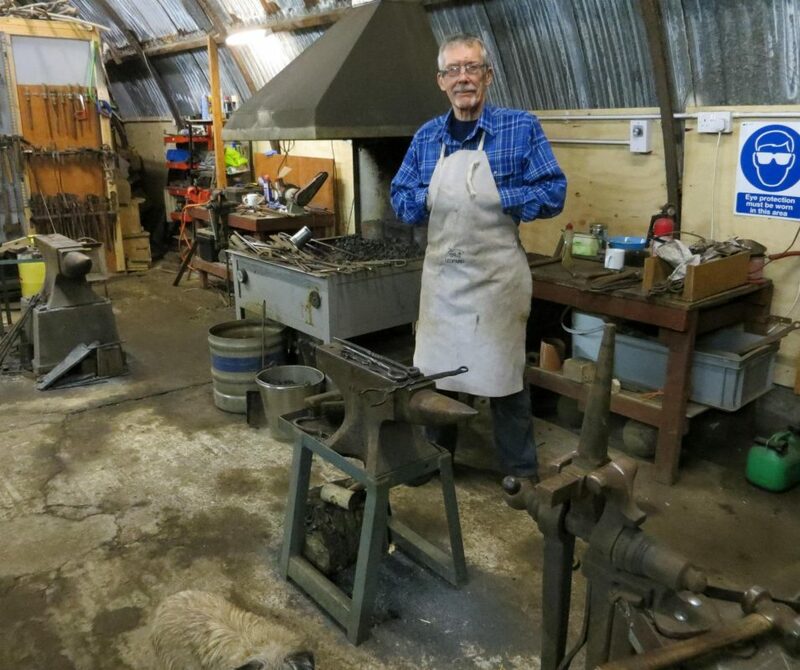 Fulfil your creative, artistic or practical side with a taster or introductory course in blacksmithing and decorative ironwork. 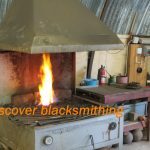 Blacksmithing is an ancient and well respected craft, many of the techniques have remained unchanged for centuries. 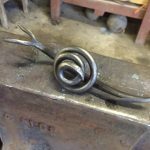 It is most satisfying to take a length of plain, inanimate steel and by the use of fire and hammer, your eye and hand, and turn it into an aetheistically pleasing item to cherish. 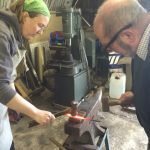 Creative Lancashire has provided a connected service between brokerage and delivery. 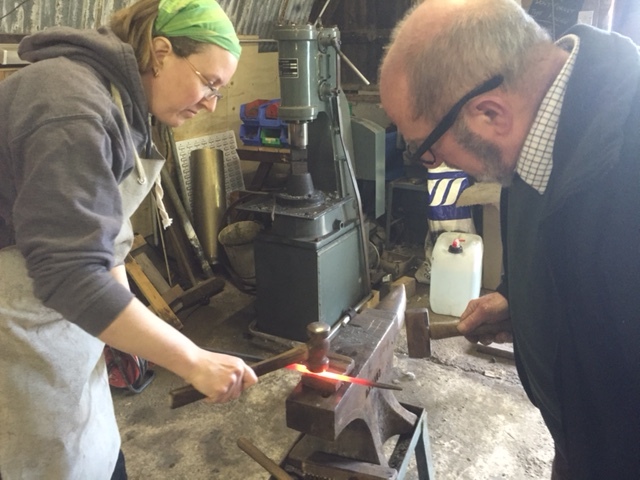 At Creative Lancashire the process is simple, we consult with the sector to determine their needs and priorities and then where possible we work to influence delivery. 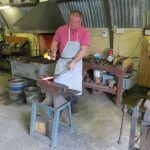 This process has resulted in direct support to hundreds of creative businesses from start-ups to multi million pound companies. 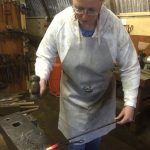 A fit for purpose business support service.